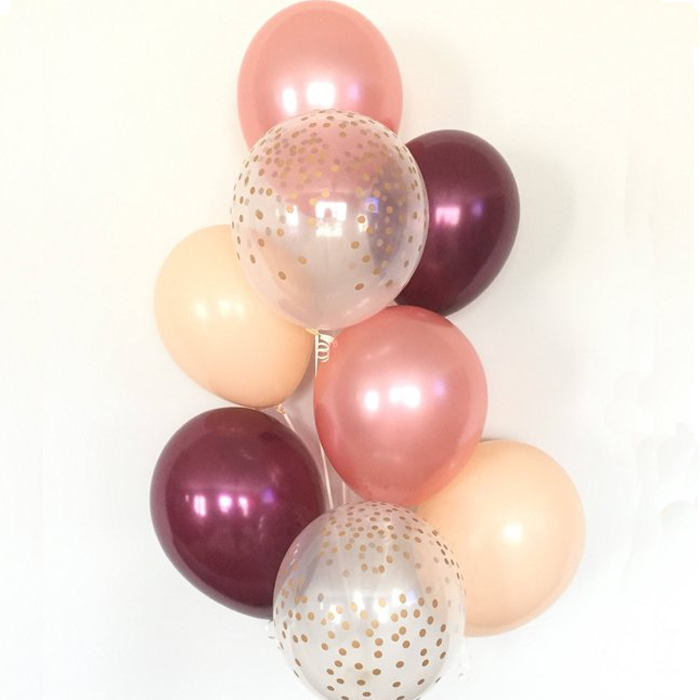 Round up your decorations with our Blush Confetti Balloon Bouquet! 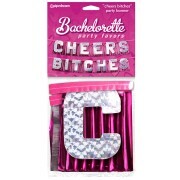 *Latex balloons will float for up to 6-8 hours. Keeping them in the sun will also reduce their float time. 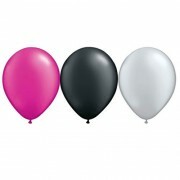 Latex balloons will float for up to 6-8 hours. Keeping them in the sun will also reduce their float time.